This Broadcast gives the listeners the actual truth of the Bible, and enables people to understand that there is indeed a grand purpose being worked out here on this earth today.The world is languishing in trouble, our nation is divided and no one seem to understand or is able to explain why all these troubles, suffering, pain, turmoil,and what is going to ultimately happen to such great nations as the United States and Britain; this Podcast explains it using the Bible as the central guide. You will be SHOCKED to see that traditional Christianity and the churches of this nation has not at all been giving the truth of what the Bible really teaches. 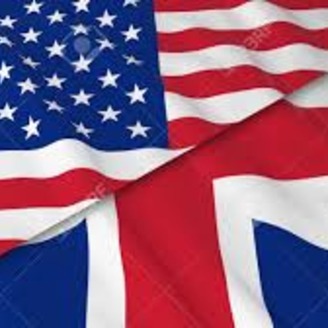 Along with the messages that will be given weekly on this Podcast, the listener is encouraged to read the book titled America and Britain You Were warned by Herbert W. Armstrong. Just go to www.americaandbritainyouwerewarned.com This book will open your understanding in a way that you may never have understood before. 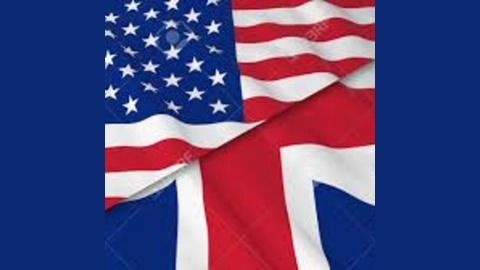 The nations of America and Britain is soon to enter into deeply troubling times and you need to know why and what is prophesied to happen. Go to www.americaandbritainyouwerewarned.com. Are The Dead Still Conscious?